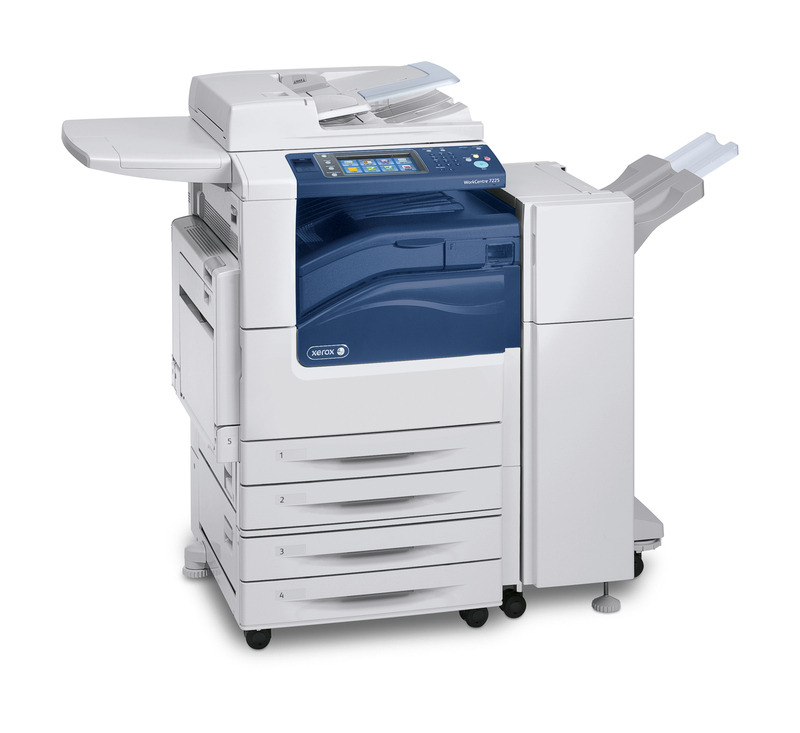 Find the right machine for your office here: http://www.office.xerox.com/digital-printing-equipment/enus.html To reach one of our Xerox sales agents, call toll-free 1-877-871-8265. Or send an email…Mike Chadinha, mike@multitechx.com; Deanna Sinclair, deanna@multitechx.com; Patsy Vaagen, patsy@multitechx.com. The holidays are here. Use this time to prepare for a successful new year. Merry Christmas from everyone at Multiple Technologies! Have you seen the Xerox ball bouncing around lately? Here’s an interview with Xerox’s current CEO Ursula Burns and former CEO Anne Mulcahy. They discuss succession planning for leadership at Xerox, try to deflect the conversation about female CEOs, Xerox’s transition to include services as part of their mix, and the global economy.